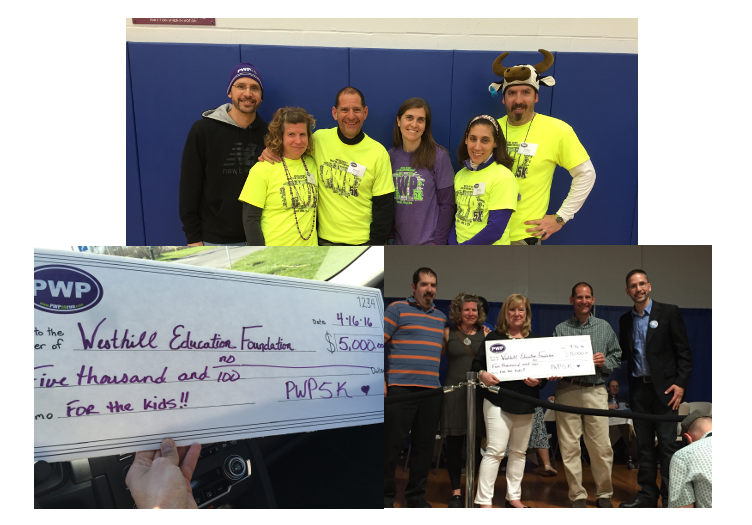 In the winter of 2013, two Cherry Road School Teachers and two Cherry Road Residents joined forces to create the “Paint Westvale Purple” 5K. It was originally a team fundraiser for the Solvay-Geddes-Westvale Relay for Life that would be happening in June that year. The name “Paint Westvale Purple” reflected the close involvement with the American Cancer Society and their notable “Paint the Town Purple” events. 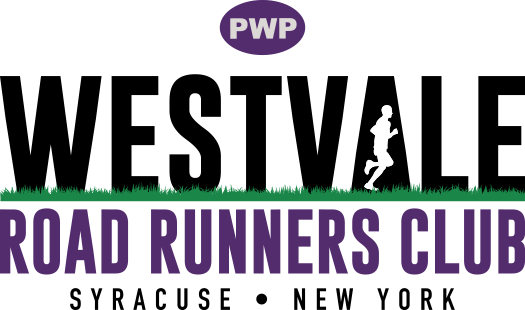 The first PWP was organized in about three months by those four people who had entered and run races before, but never dreamt of organizing one of their own. 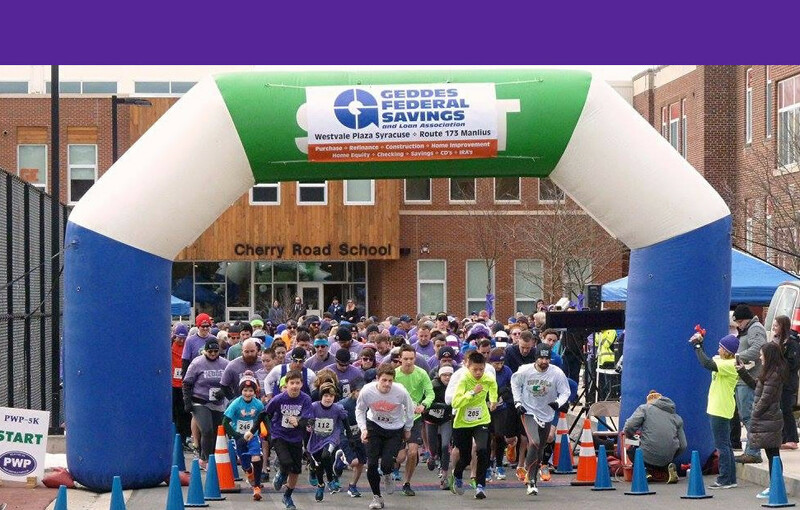 With the crucial help of the Westhill Central School District Board and the local chapter of the American Cancer Society, we hosted a 200+ person 5K Run/Walk at Cherry Road School in Westvale, NY. We somehow covered our expenses and donated a few thousand dollars to Relay for Life. Over the years, PWP has grown, with the 2018 event having over 400 finishers of the 5K and donating a record high of $12,200 to four local organizations. (Westhill Education Foundation, Westhill Booster Club, Solvay Fire Department, and the Finger Lakes Donor Recovery Network – Donate Life.) Funds distributed through PWP since its inception total over $52,000! 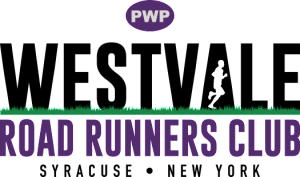 PWP is now organized by the Westvale Road Runners Club, which operates with a several person Volunteer Board and many additional volunteers. As a result of forming this entity we are able to award funding to more than one charity. Over the years we have been honored to raise funds for several local groups. We look forward to bringing PWP to you for years to come and building on this wonderful neighborhood event that does some good.